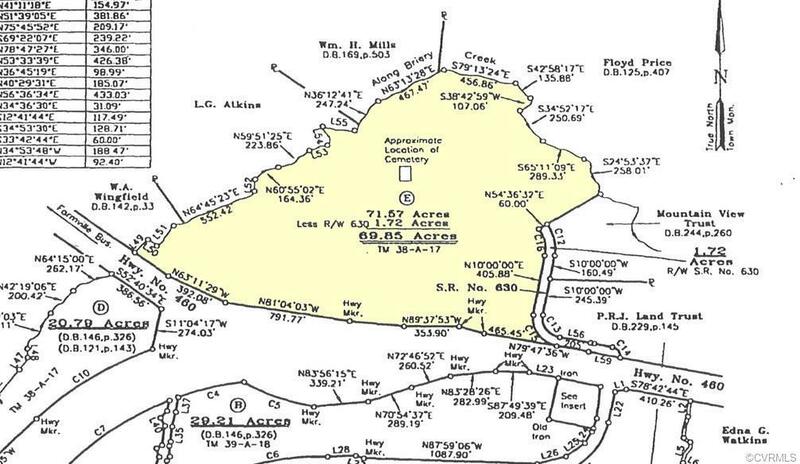 000 Prince Edward Hwy, Farmville, VA 23901 (#1733328) :: Abbitt Realty Co. Potential Hotel/Restaurant Site! 64.85 Acres that adjoins town limits and offers about 2,000 feet of frontage on Hwy 460. Great location for any commercial venture.